Even as the Government of India is all set to stick to its target of reducing emission levels by 35 per cent at Paris, where 190 countries meet later this month for a two-week climate change conference, a recent paper by a top international consultant suggests that Indian policy makers haven’t yet properly understand the implications of the possibility of solar power prices drastically coming down. According to KPMG, “We forecast a solar generation price of INR 4.20/kWh by 2020 and INR 3.59/kWh by 2025 (at 2015 price levels). The market penetration of solar power could be 5.7 per cent (54 GW) by 2020 and 12.5 per cent (166 GW) in energy terms by 2025. Along with wind power, renewable energy could constitute a significant 20 per cent of our power mix in energy terms by 2025”. 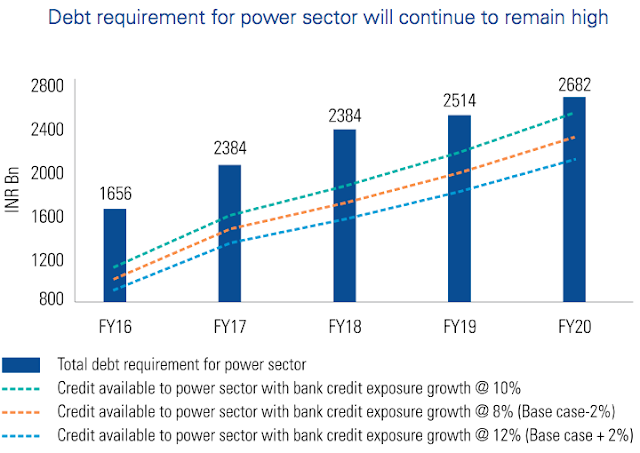 While all this gives hope that things would move in the solar direction, KPMG believes, things would not be so easy, as it may seem on the surface. Thus, solar energy is capital intensive relative to other conventional sources. “This scenario would also likely correlate with a deep fall in commodities and prices of fossil fuels like coal and oil. Under this scenario, the achievement of the tipping points for the rise of solar would get delayed”, KPMG says. “A hard landing of the Chinese economy, and a scenario where some of the large manufacturers go bankrupt and close down, could hamper global supplies and consequently impact prices of solar panels. In the same scenario, availability of resources for R&D for technological evolution could get hampered and delay further cost reductions”, KPMG underlines. Against this backdrop, KPMG insists, the Government of India’s policy makers should “closely scrutinize” the cost structure of new capacities “before commitments are made” in the energy sector. “The coal sector is expected to start coming under significant pressure from 2022 onwards as solar would have achieved scale”, leading to a sharp fall in its prices because of stiff competition in solar technology.